On occasion, our sewing team is distracted by the silky, luxurious feel of our (now AAFA certified!) moisture-wicking bedding. These rare occasions often lead to a less-than-straight sewing line or a slightly off-sized pillowcase. Other than the bedding’s look, it is as good as the rest of our full priced items, wicking away 6x the moisture and drying 4x faster. All of these sets are being sold for $45 each and $5 flat rate shipping anywhere in the continental USA. For those of you who need additional pillow cases, we’re selling factory second Wicked White pillow case sets for $12. Add them to your cart here. Our moisture-wicking bed sheet set provides ultimate moisture control to keep you drier throughout the night so you can get the sleep you need. 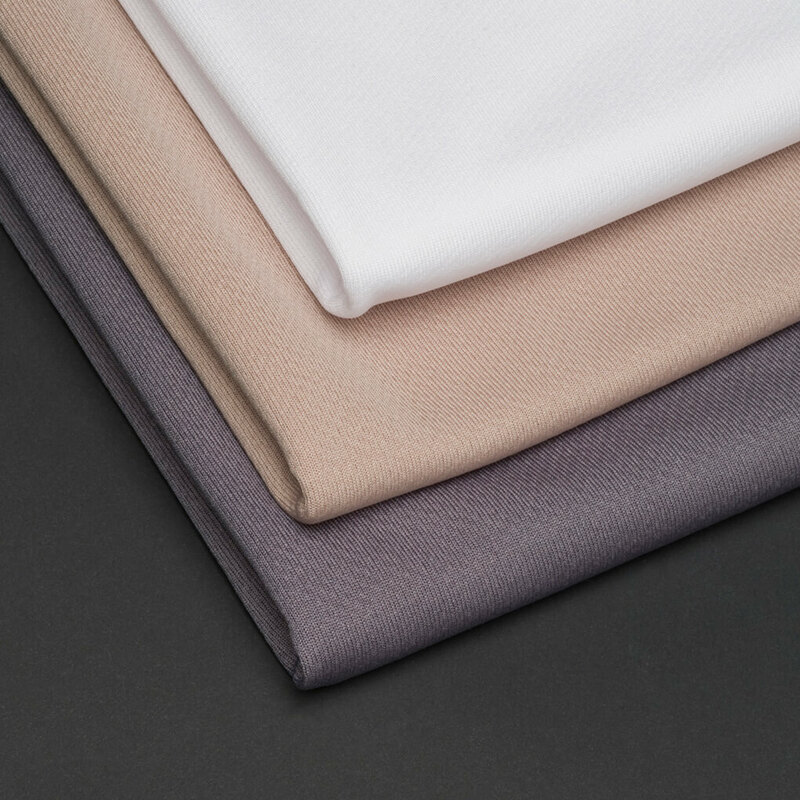 The set includes a fitted sheet, a top flat sheet, and two pillowcases made of our advanced silk-weight poly fiber fabric that works like athletic apparel. One of our best sellers, the moisture-wicking sheet set is the comfort sleep solution for those suffering from night sweats due to hyperhidrosis, neurological conditions, medication regimens, the hormonal imbalances of menopause, or post-traumatic stress disorder. Our wicking products keep you drier throughout the night for Wicked good sleep. Wicked Sheets are free of dyes, bleaching agents, and chemicals that can cause skin irritation. Our advanced fabrics are hypoallergenic and have been independently tested and certified free of harmful substances by the international OEKO-TEX® Association for Research and Testing in the Field of Textile Ecology. All of our Factory Seconds Sale items are final sale. No refunds or exchanges. These items ship for a flat $5.00 rate.